Our training curriculum is based on solid adult learning and simulation theory. All of the clinical elements of the program use the latest evidence and international clinical guidelines and are updated every quarter to ensure accuracy. Team training concepts are derived from the TeamSTEPPS curriculum and have been translated and modified to fit into the cultural setting of the training. When we implement a training in a new country we work closely with our in-country team to adapt the training to meet the cultural and clinical need of the setting. For example, in Guatemala PRONTO is part of 3-intervention package to increase the quality of facility based birth (Reference). 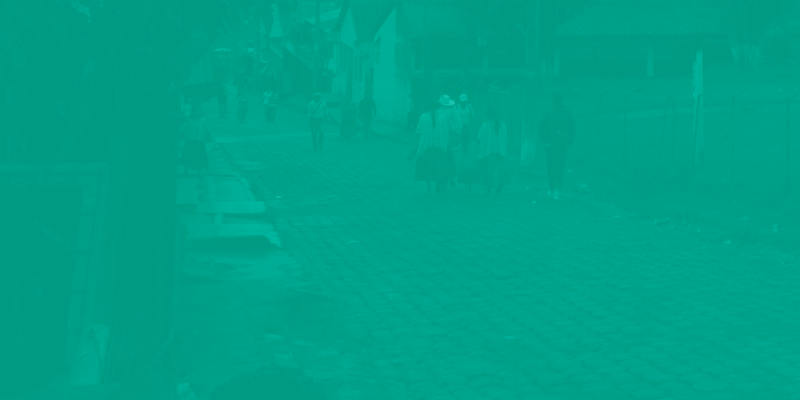 A qualitative study that preceded the training planning in Guatemala identified cultural barriers to care, thus the PRONTO team worked closely with experts in cultural fluency and in-country team members to develop activities that incorporated cultural talk into the team building and simulation portion of the program (i.e. the incorporation of the traditional midwives in the simulation scenario, the use of squatting birth positions). Use the menu to the right to learn more about each program.